A report published by Bloomberg New Energy Finance ranks Rwanda as the fifth most attractive emerging market for clean energy investments in the world. Rwanda has just made a significant improvement in its ranking by 12 places compared to last year's score. The report was presented at the Africa Green Growth Forum held in November 2018 in Rwanda. The report “Climatescope 2018” brings good news for Rwanda. This East African country ranks fifth in the world in terms of renewable energy promotion. It is the only African country to appear in the top 10 of the rankings. Rwanda has not stagnated, as in 2017 it was ranked 17th. The report highlights that the growth of the internal market for off-grid solutions has contributed significantly to this result. The “Climatescope 2018” was produced by the research firm Bloomberg New Energy Finance and presented on the sidelines of the Africa Green Growth Forum, which was held from November 26 to 30 in Kigali, the Rwandan capital. The report places Senegal and Nigeria 13th and 14th respectively. Togo, evaluated for the first time, is 33rd in the world. In its public policy on access to energy, Rwanda has committed to electrifying 48% of households through off grid by 2024. Off-grid or off-grid energy refers to a stand-alone power system or mini-grids designed to provide electricity in small communities. It is used in areas where residential houses are far apart. Rwanda appears to be on the right track to achieve its objectives. The national electrification rate increased from 10 to 40 per cent between 2010 and 2017. The Study states that by 2017, “more than 185,000 solar home systems and nearly 300,000 solar lamps had been installed across the country. Rwanda invested $350 million in the energy sector in 2016 compared to less than $50 million in 2007. 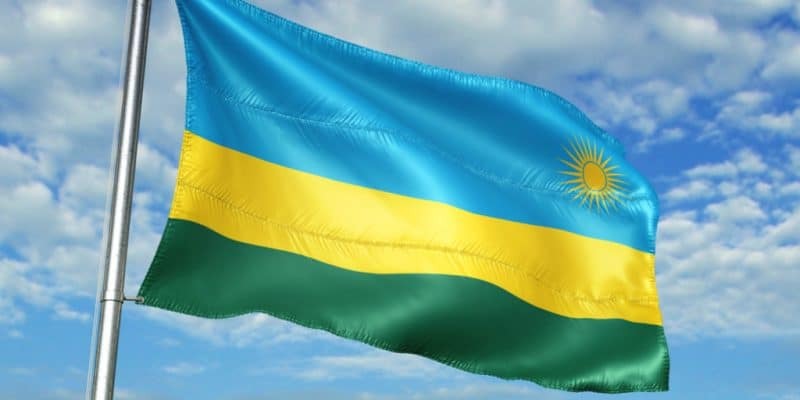 The government’s strategies through the Rwanda Energy Group, a national electricity distribution company, aim to ensure universal access to electricity throughout the country. “Climatescope 2018” states that emerging countries stand out the most on the international scene in terms of transition to green energy. In 2017, those countries installed a total of 114 GW of new clean energy production capacity, almost twice as much as the developed OECD countries (63 GW). Solar energy is emerging in the South, at last….